Credit reporting and monitoring have become ubiquitous in recent years. While credit reports have been used for decades to determine things like interest rates, credit limits, and creditworthiness when applying for a loan or credit card, they’re now used for much more. Many people don’t know that landlords run a credit check when you apply to rent a house or apartment. An increasing number of employers are also now requiring credit checks as a condition for employment when applying for a job. Your credit score affects so much of our lives these days, in ways you don’t even realize, it’s important to make sure that all your information is accurate and up to date. To start, it’s good to understand how credit reporting works. There are three major credit bureaus that compile reports to determine your creditworthiness: Equifax, Experian, and TransUnion. These three companies gather information on your credit history from banks, lending institutions, credit card companies, and other sources. Based on this information they issue a three-digit score, usually between 300 and 850, that reflects your credit history. Each company may have different information compare to the others, so don’t be surprised if your score for each one varies. Not only do the credit reporting agencies influence your credit score in different ways, they also have different processes for correcting errors in the credit reporting process. That’s right, there can be an error, even multiple errors, in your credit report. Keep reading to find out how to identify, report and fix errors specifically from TransUnion, a Chicago-based credit reporting company. Just like people, companies make mistakes all the time. In fact, a 2012 study by the Federal Trade Commision showed that one in five consumers had an error that was corrected by one of the three major credit bureaus, including TransUnion. Loans and credit accounts you’ve never opened. Accounts wrongly listed as late, incorrect balances, incorrect credit limits, closed accounts listed as open, incorrect delinquency dates, or accounts listed more than once. These are just a few of the usual mistakes that can be found on your TransUnion credit report. Besides unintentional mistakes, your credit reports can reveal possible fraud or identity theft that is important to catch and fix early. Luckily, the Fair Credit Reporting Act (FCRA) requires TransUnion, as well as Equifax and Experian, to offer you a credit report every 12 months, free of charge. To receive your free credit reports, just go to AnnualCreditReport.com to request and review your reports. This critical first step allows you to identify possible errors before your future creditor, lender, landlord, or employer finds them. Be meticulous when searching for signs of identity theft, incorrect reporting, and other potential errors. Keep in mind that checking your own credit report with TransUnion, Equifax, or Experian will not negatively affect your credit score. 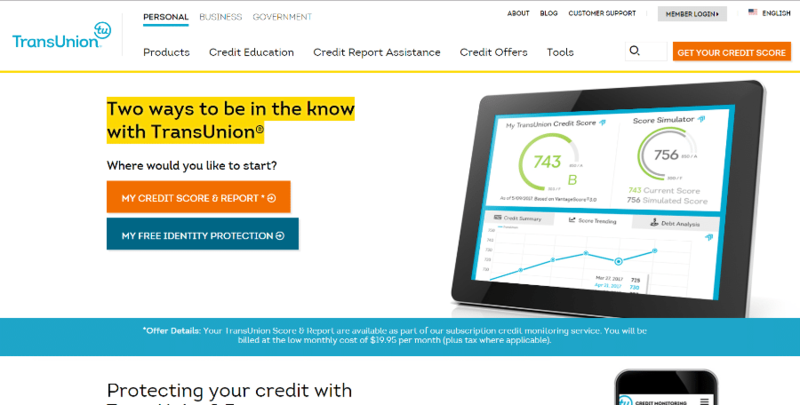 Your credit report includes information on how to file a dispute with TransUnion and we’re going to discuss the different ways that you can report an error. But first here is a brief overview for initiating a dispute with any credit reporting agency, including TransUnion. Once you’ve determined there is a mistake, you have several ways to dispute your TransUnion credit report. You can create an account on the company’s website and file the complaint electronically. You can send a letter directly to the company, which is recommended so you can keep a paper trail of correspondence. You can also call the company and file a report over the phone, although this is our least recommended option. No matter which way you choose, you’ll need to explain what is wrong and why, explain why you are disputing the information, and request that the error be corrected. If the error is the result of a particular credit company, perhaps a loan agency that mistakenly reported a late payment, it’s a good idea to contact them as well. The credit bureau then has 30 days to determine if the disputed information is correct or incorrect. If the information is incorrect or cannot be verified, the creditor must delete or change it and provide the correct information to the credit reporting company. If the credit reporting company determines that the report is correct, you can resubmit your request. However, it will likely be denied as “frivolous” unless you add additional information or documentation. You can also contact the FTC and CFPB if you believe they have made an error. Depending on what type of error you find, you may or may not want to include supporting documentation. We typically recommend not including anything because the burden of proof is on TransUnion to prove the accuracy of the information on your credit report. However, TransUnion has a list of potential documents you may need, which can be helpful in cases like identity theft. Whether or not you choose to include them for other situations is up to you. Just like phoning in your dispute, TransUnion will respond to you by mail. It’s a good idea to send a certified letter so you have documentation saying that they received your request and know exactly what day your documentation arrived. Also, be sure never to send originals of any documents you end up including. Always keep your own copies of correspondence that you send and receive from TransUnion and save all pertinent information and document dates and times of your interactions with all parties. The fastest and simplest way to dispute a mistake by TransUnion or the reporting company is to sign up online. 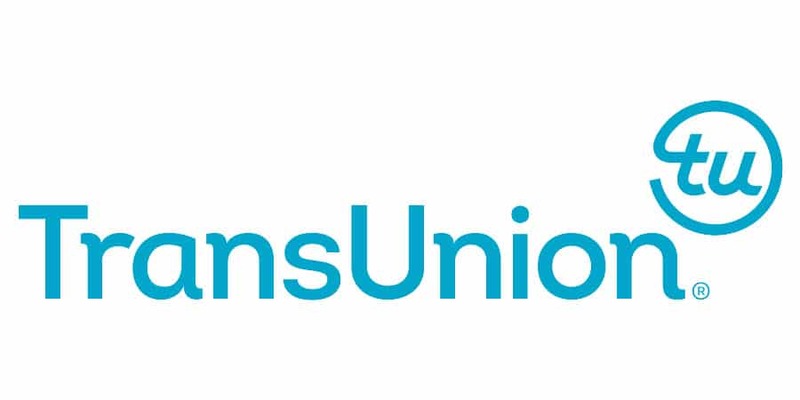 Once you create a user account and complete the necessary forms, TransUnion will initiate an investigation for any credit item you dispute. They will contact the company that has made the potential error, supply them with all the relevant documentation that you may have provided, and instruct them to review their records and update your information accordingly. This process usually takes less than 30 days. You’ll be able to log in to check on any progress that’s been made and you’ll be notified by email by TransUnion once the investigation is complete. Then, you just need to log onto TransUnion’s website and view your credit report online, which will include the results of the investigation. Just remember that there’s no way to track records or correspondence through this method. A TransUnion customer service representative can be reached by phone Monday through Friday between the hours of 8 a.m. and 11 p.m. Eastern Time by calling 800-916-8800. The agent will ask you for your File Identification Number as well as other information such as your social security number, date of birth, and current address. They will also require the company name of the disputed information as well as your account number provided by that company. It’s a good idea to have all this information available in advance of the call to ensure that it goes smoothly. You may want to consider entering this information online instead as it reduces the chance of human error by an individual inputting your information as you give it verbally over the phone. Also, filling out a form won’t put you on the spot if you need to look up some information that you don’t have readily available. If filing a report by phone is your preferred option, keep in mind that TransUnion’s response will be through the mail, specifically USPS First Class. This will add five to seven days (seven to ten days if you’re in Puerto Rico) to the time you receive your response. If time is critical, you may also want to file your claim through their website. In addition, if you find multiple errors with your TransUnion credit report, you may have to file separate claims. Instances where multiple claims are required are usually made when errors are discovered by different reporting companies. If, for example, your bank reports two instances of you being late for the same credit card, then you have to fill out just one report. However, if you have two late payments from two completely different credit cards you will need to file two completely different complaints. Once you file a dispute on your TransUnion credit report they have 30 days to resolve the complaint. If you’ve provided documentation proving your case, contacted the offending company, and filled out all the necessary forms, then your case will hopefully be resolved in your favor. If that is not the case, TransUnion will let you add a 100-word statement to your report as a rebuttal. This information, while may prove useful to potential creditors, landlords or employers, is completely public. If a complaint is not resolved to your satisfaction, you can file a complaint again. In fact, federal law states that you can file a complaint as many times as you like. Unless you are adding additional information, TransUnion will likely flag this as frivolous so it’s a good idea to have more documentation available. If you are denied the first time but can include information such as canceled checks, bankruptcy schedules, or FTC Identity theft reports you stand a better chance of closing your case in your favor. 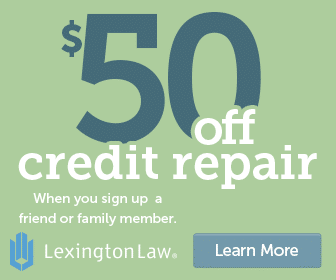 If you haven’t already, you can also contact the creditor directly. Filing a complaint with them can give them the chance to review their files and determine if they made a mistake. Make sure you send them a copy of your credit report with the offending field highlighted for them to easily find. Remember, never send original documents, always send copies. Filing a dispute can be overwhelming for some people. It can also be time-consuming. It’s also important to make sure it’s done correctly. If you’re not 100% sure you know what you’re doing, you might be better off hiring a professional credit repair service to help you. They have many years of experience and know how to deal with the credit bureaus when they’re not cooperating.